Interactive music & singing group with actions and props. Suitable for babes in arms to preschoolers. No need to book, just turn up as little or as often as you like. Music Mad parties also available! Different classes for different ages from babies to preschool throughout the morning. An ideal introduction to gymnastics and great for balance and co-ordination in the little ones. Booking advised. You’ve seen Ice Curling, well this is the same concept using mats and ‘stones’ on tiny roller balls! Great fun and gentle exercise for seniors. Mobility problems & wheelchair users welcome (extension poles available). Booking advised but not always necessary. Cost: £2 per session includes refreshments. 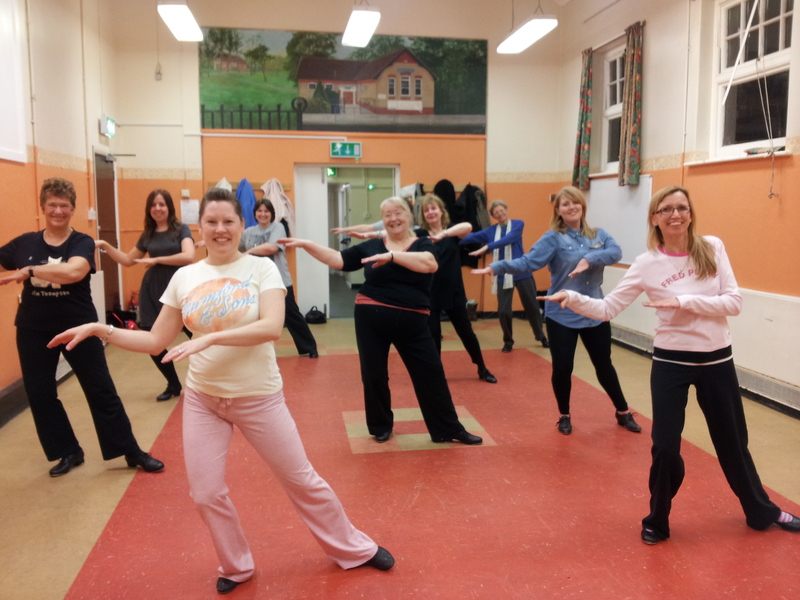 Exciting dance classes to keep fit and mobile. Suitable for all ages and abilities, including 50+! Booking advised but not always necessary. 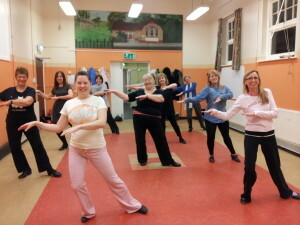 Fun, social tap dancing, ideal for beginners. Booking advised.